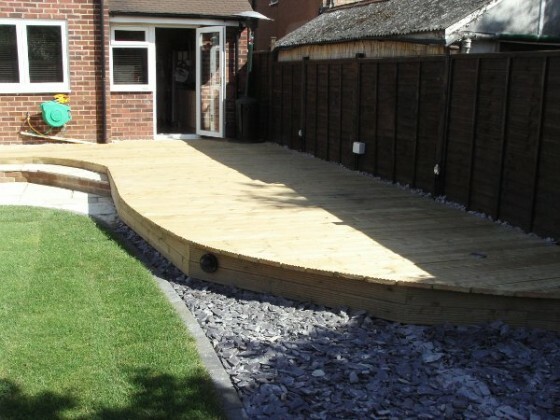 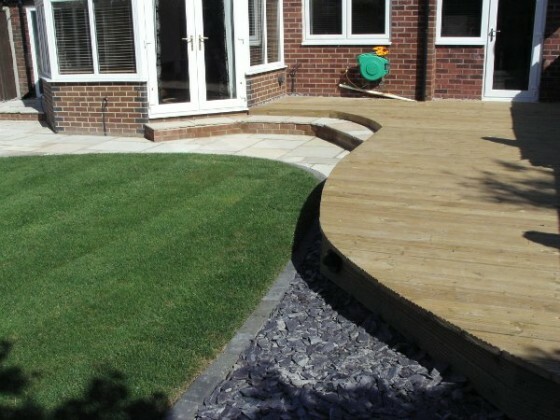 Wood can be used in landscaping in many different ways. 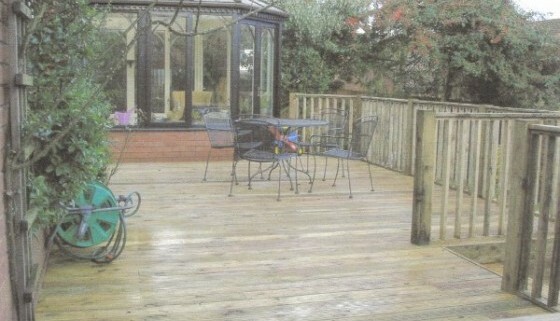 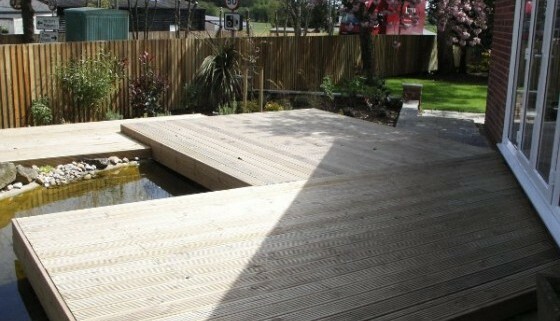 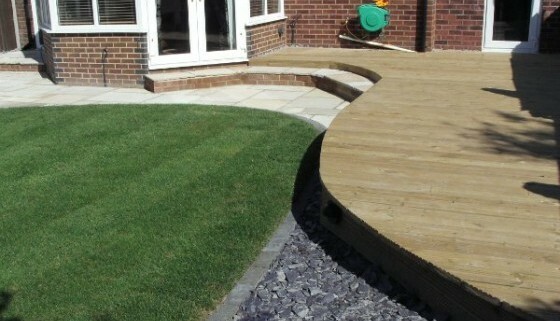 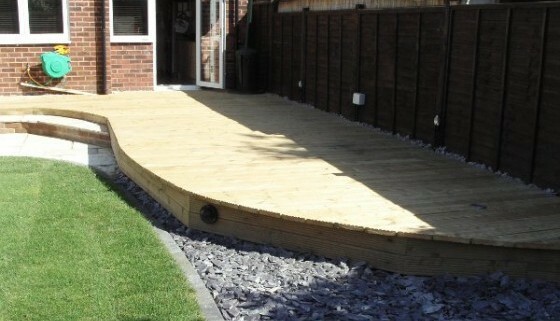 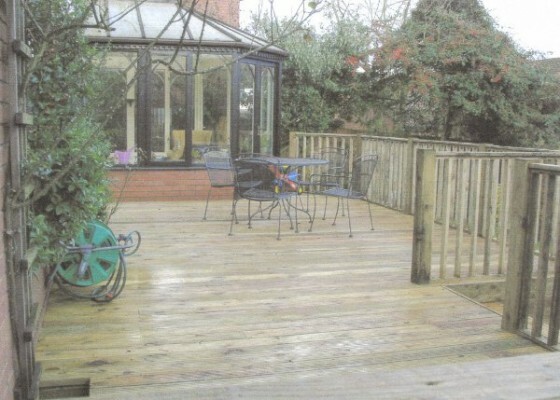 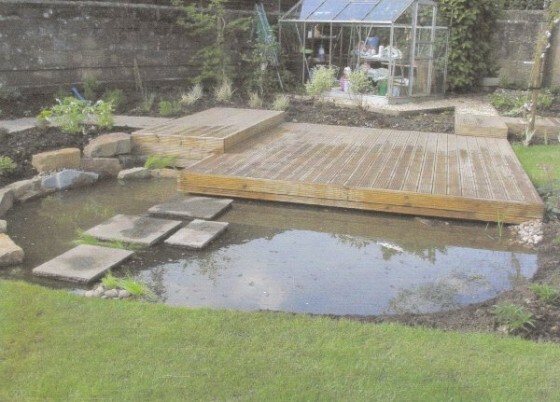 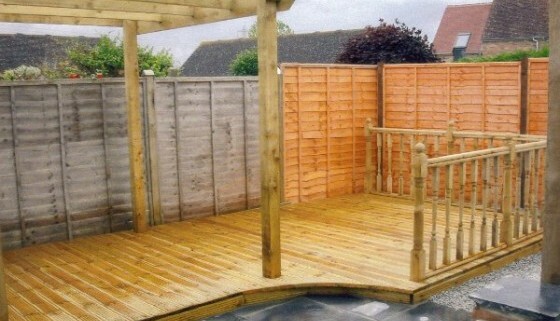 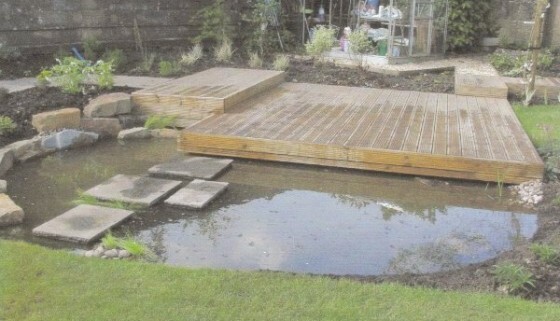 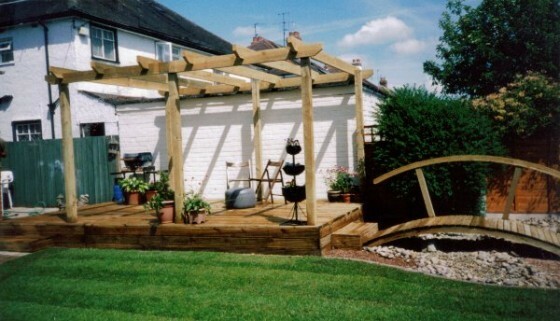 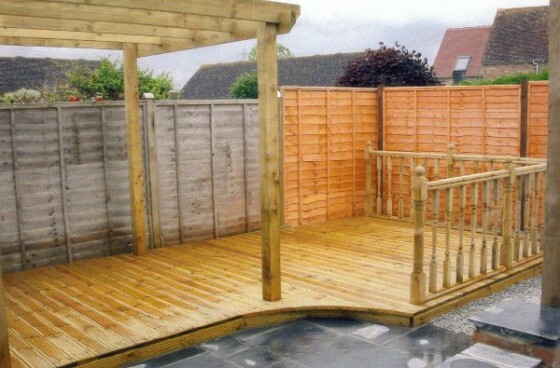 Using sleepers or log rounds to retain a bank, decking, pergolas & archways. 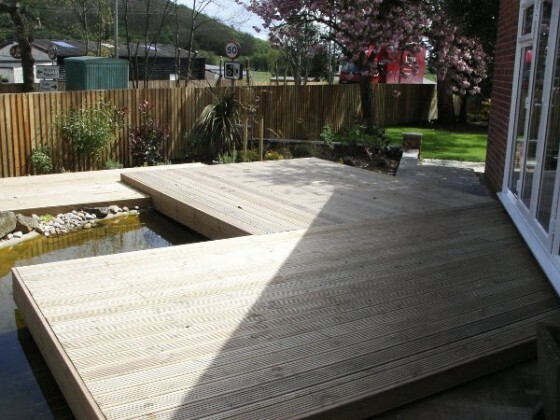 We can even build bespoke structures like a Japanese “tea hut”.